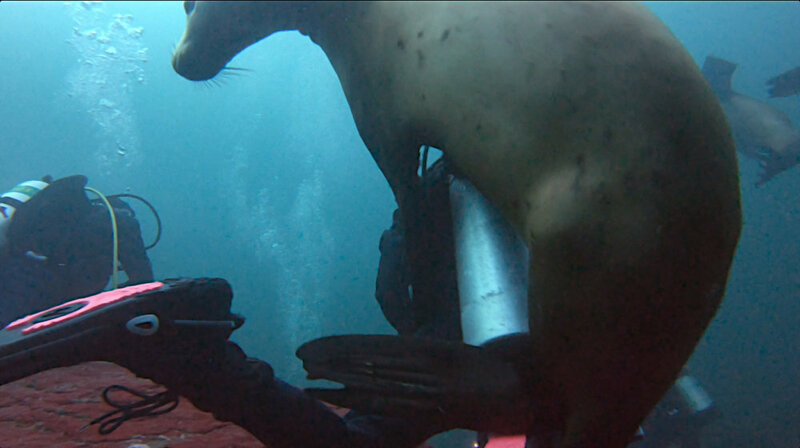 Two nights, three days, 11 awesome people and 200 sea lions really makes for a great weekend! 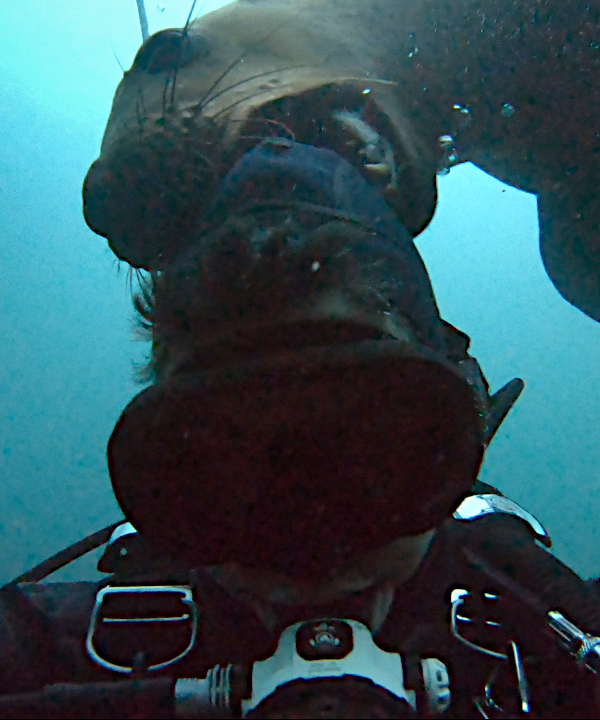 We just did our annual Sea Lion Dives with Hornby Island Diving and it was probably one of our best years yet. The weather was perfect, the sea lions were playful and the food was absolutely incredible as always. Thank you to Rob and Amanda for having us and we're looking forward to next time! Look at all of those smiling faces! An awesome early morning sunrise witnessed from the docks. The morning boat rides are especially pretty. What an epic view! Note to birdwatchers: There are 12 Bald Eagles in this photo. These guys can’t wait to play! Just making sure we pass the boop test. This one just wanted to show us his moves. This human look rather comfortable. 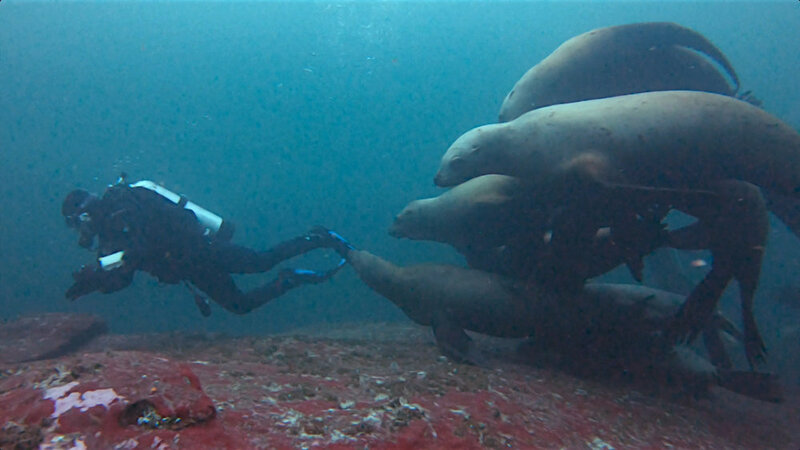 If you’ve ever wanted to experience diving with a pack of playful sea lions keep your eyes on our Activities page to stay up to date on all of the trips we are planning. We do this trip once a year and space is limited so keep your eyes peeled so you can join us next year for the most magical weekend ever!